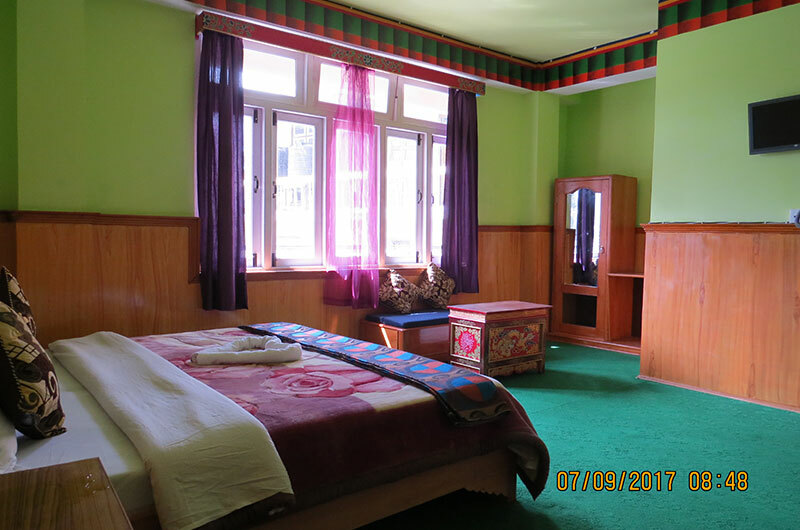 The Grand Lachen is located at Lachen, North Sikkim an ideal stay on the way to Gurudongmar Lake. You can enjoy the enchanting views of Mt. Kangchendzonga from Rooms and Terrace. 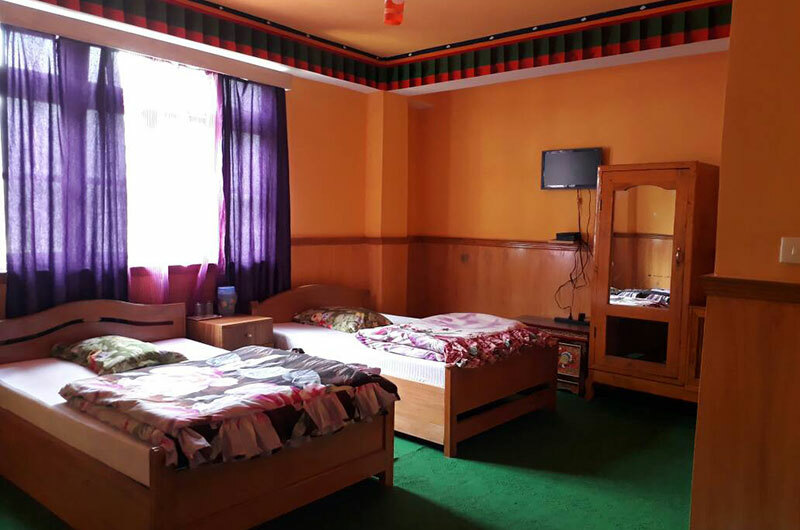 This hotel is well-suited for families @ holiday travellers Lachen is a village in North Sikkim, at an altitude of 8500ft. Lachen is alluring in its simplicity. The name Lachen means “big pass”, forms the base to the Chopta Valley and Gurudongmar Lake. 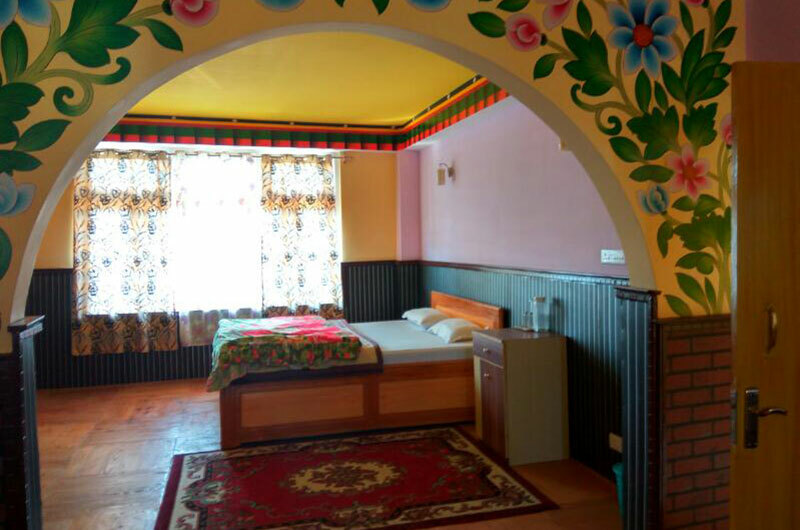 Lachen is about 129 kms from Gangtok and can be reached via a six-hour road journey. Gurudongmar Lake can be reached from Lachen, a sacred lake in the Great Himalayas Region. We sincerely make an effort to find out what our customers desire from us and we always try to deliver the best possible solutions. 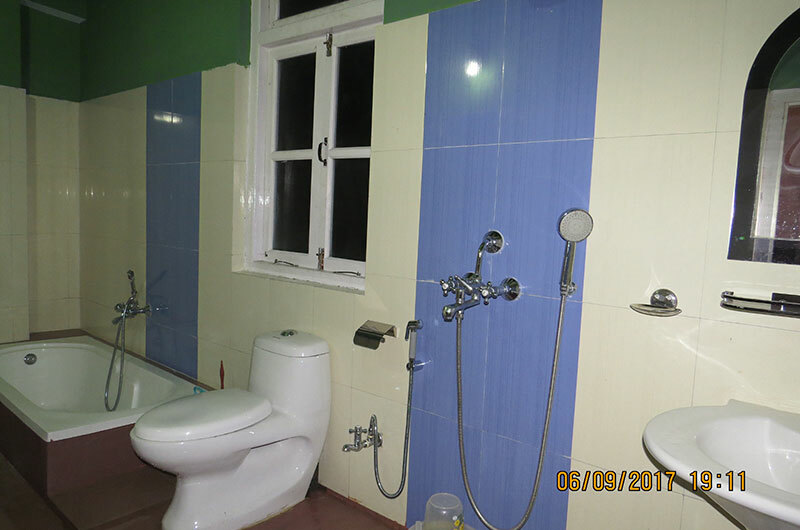 Our aim is upholding the values and also to fulfill the commitment given to the customers. We know that teamwork is essential for competing in today’s global arena and we have a dedicated group of staff working round the clock to ensure the best service. 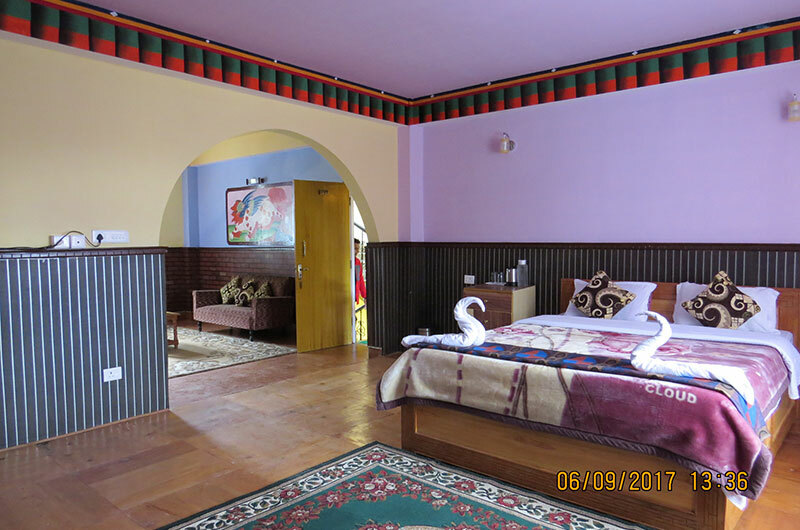 The guests will receive an unparalleled hospitality and warmth. 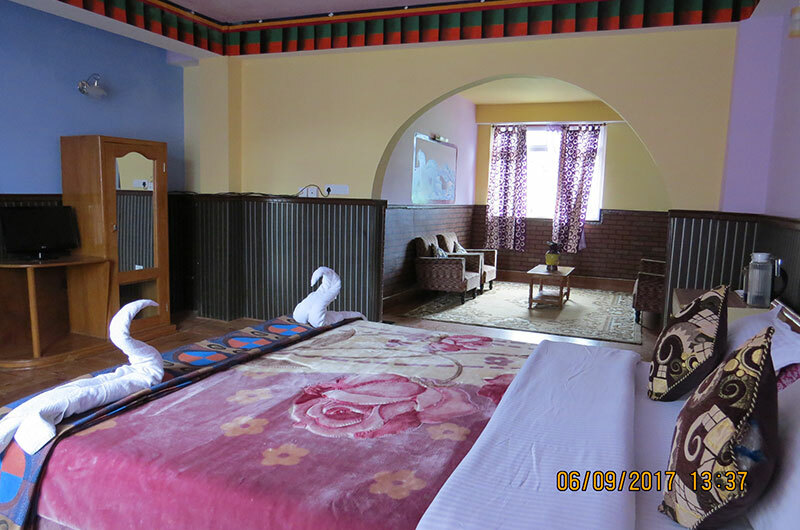 You can choose between the Suite and Super Deluxe Rooms as per your convenience. 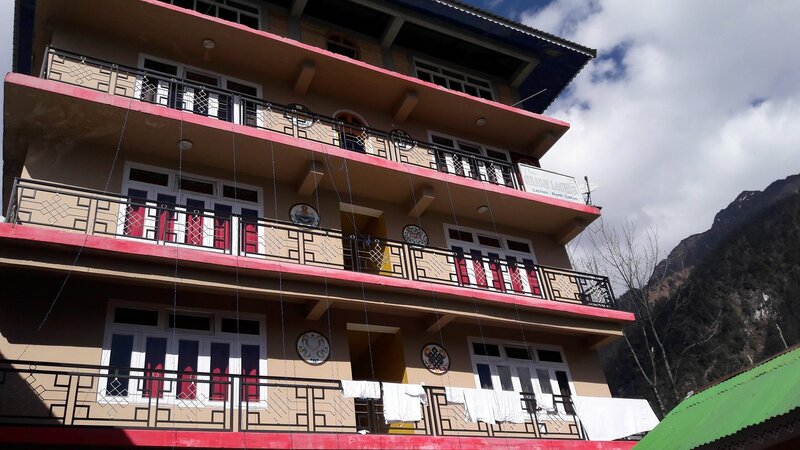 The rooms are cosy, television, 24-hour room service and much more to make your stay hassle-free. 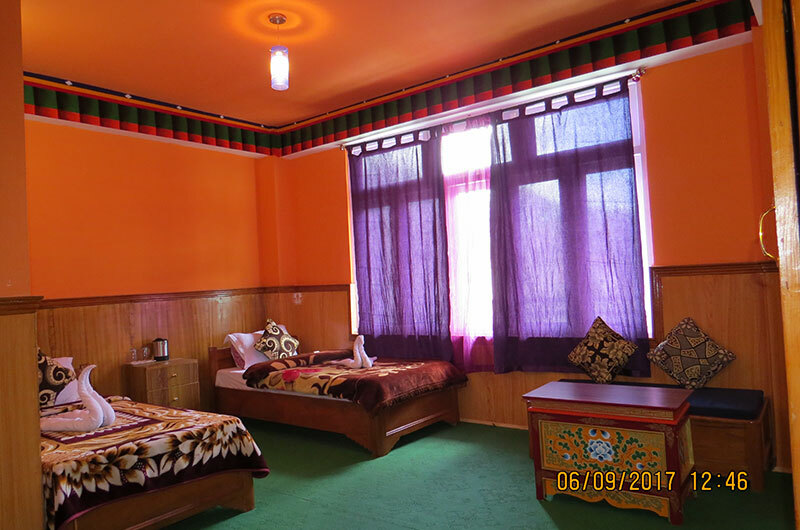 The secure, private and quiet hotel provides a clean and comfortable environment at reasonable rates for our guests. Our staff is disciplined enough to provide information and make you feel at home. Our Suit rooms that are designed to make your stay cosy and comfortable. 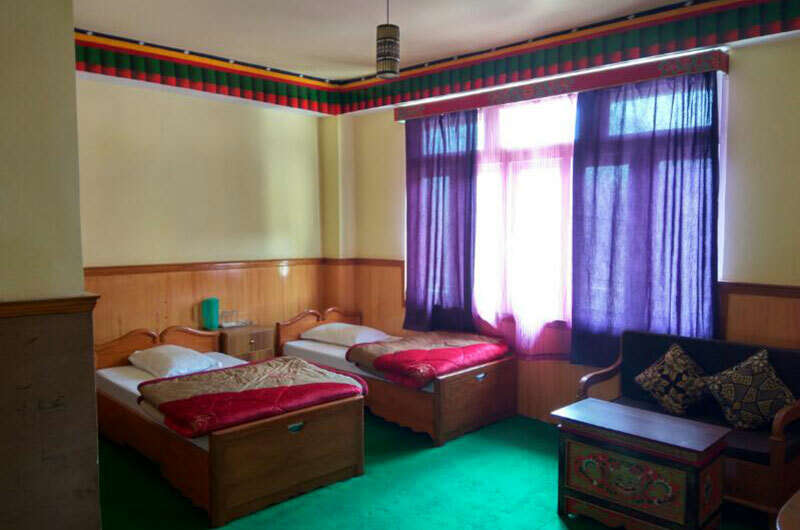 The rooms are equipped with all the necessities you’ll need to make your trip truly memorable.